As you are having your teeth straightened, you would like to avoid another dental problem – bad breath. 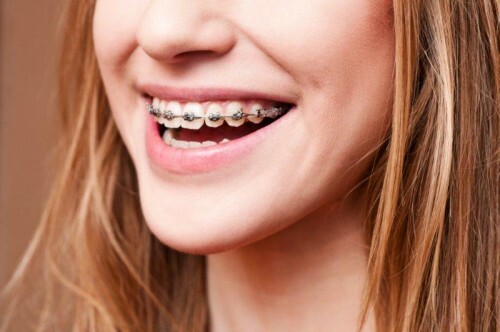 Here are ways to keep your breath smelling fresh as you are having an orthodontic treatment. Brush your teeth on a regular basis, and make sure that you clean all teeth surfaces. Keep your tongue clean as well by using a tongue scraper, or your toothbrush. A dry mouth contributes to the bad breath problem. 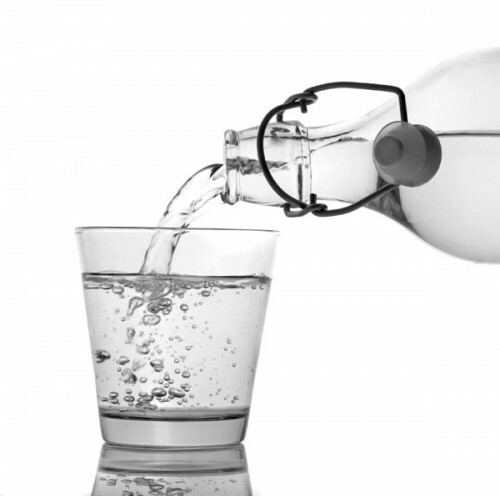 Keep your mouth, and your whole body, hydrated by drinking lots of water. Floss sticks, dental picks, or dental floss can be used to clean in between the teeth and the gum line. 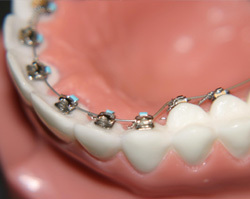 Food stuck around the braces brackets can also be removed using dental picks or floss sticks, but make sure that you do to very carefully. Ask your orthodontist for recommendations on what mouthwash will be the best for preventing bad breath while you have dental braces.